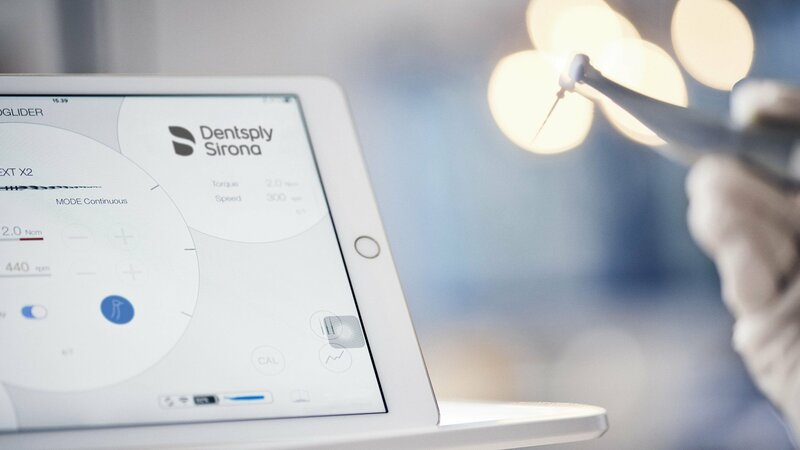 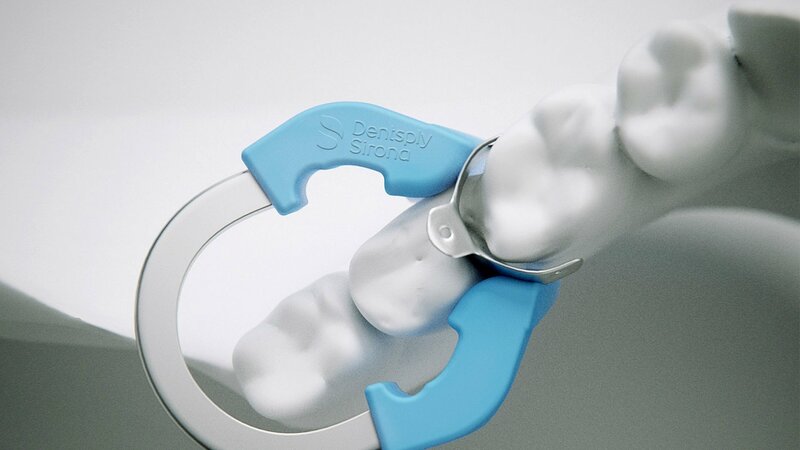 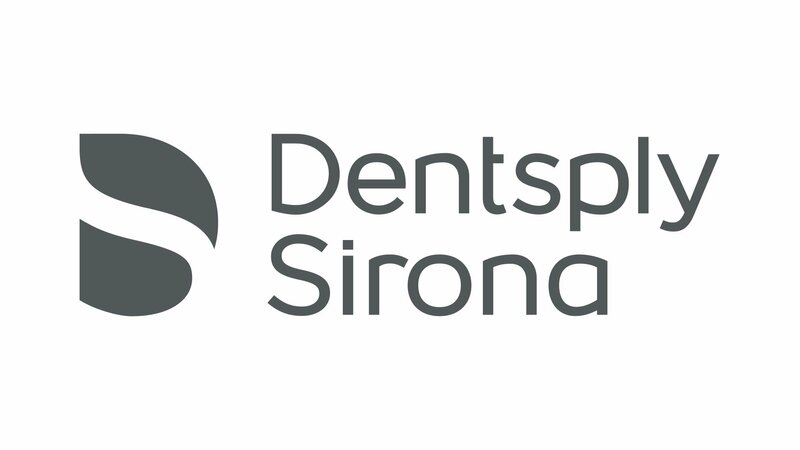 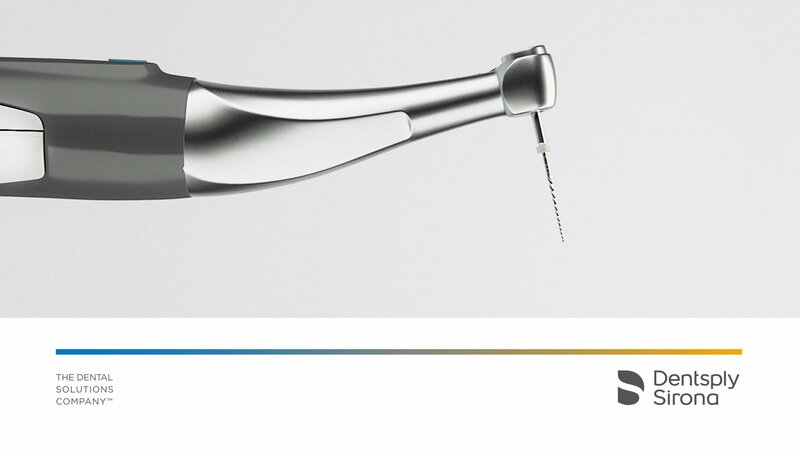 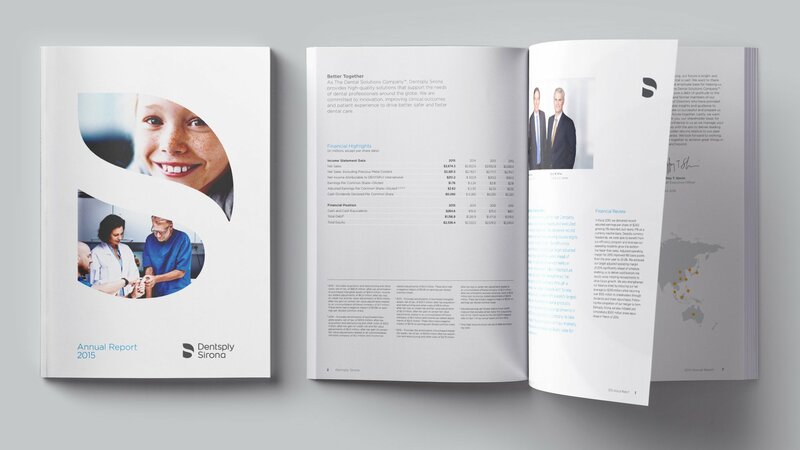 American based Dentsply and German-based Sirona joined forces in 2016, to become the world’s largest manufacturer of professional dental solutions. 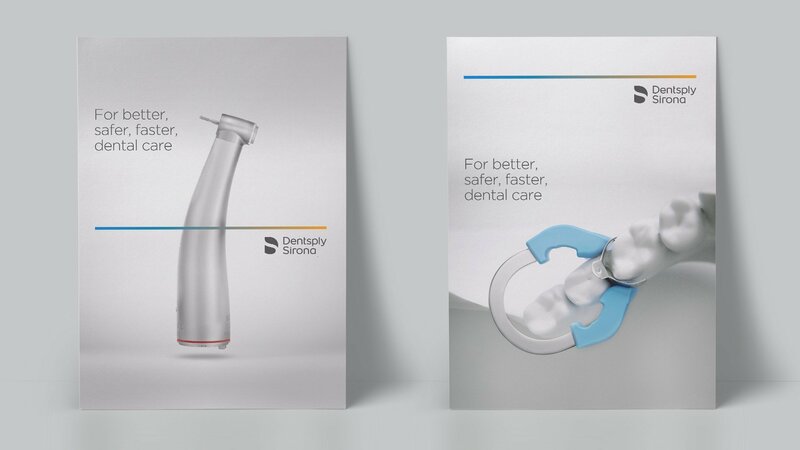 Understanding and expressing the solidity of two major companies with over 100-year history into a unifying visual identity that visualizes their goal always to be focused on empowering dental professionals to provide better, safer, faster dental care. 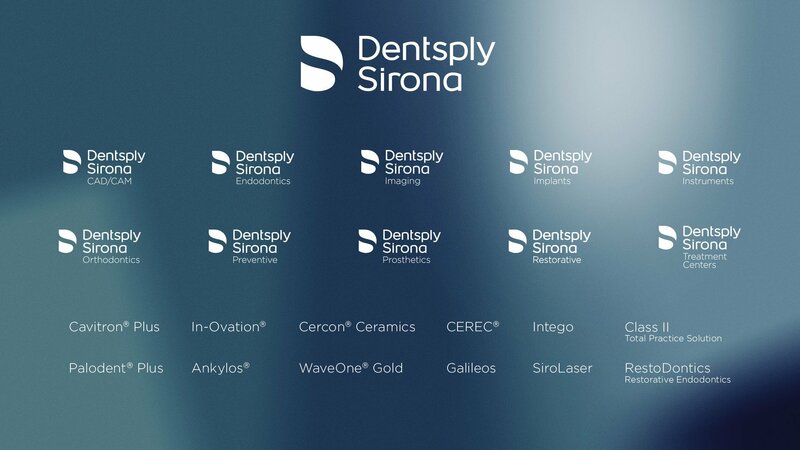 To ensure consistency and maximum brand recognition in Dentsply Sironas full chain of services and products in all markets and segments, LOOP Associates in collaboration with our strategic partner Quadric, developed a system for the visual context which would work on all platforms. 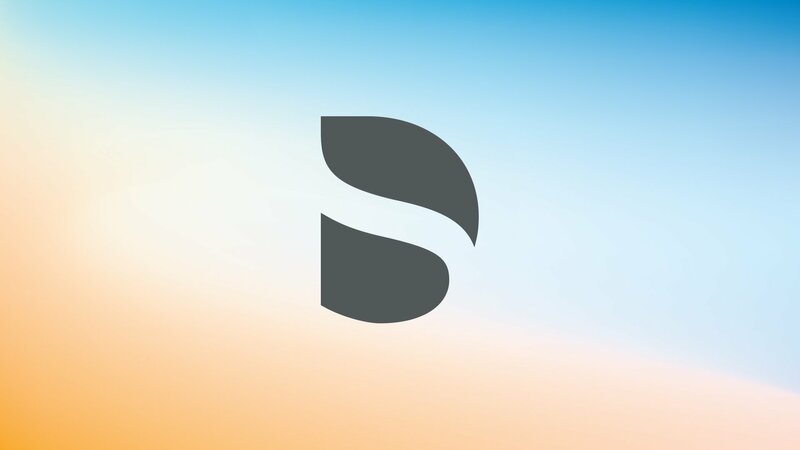 A new look and feel of photos. 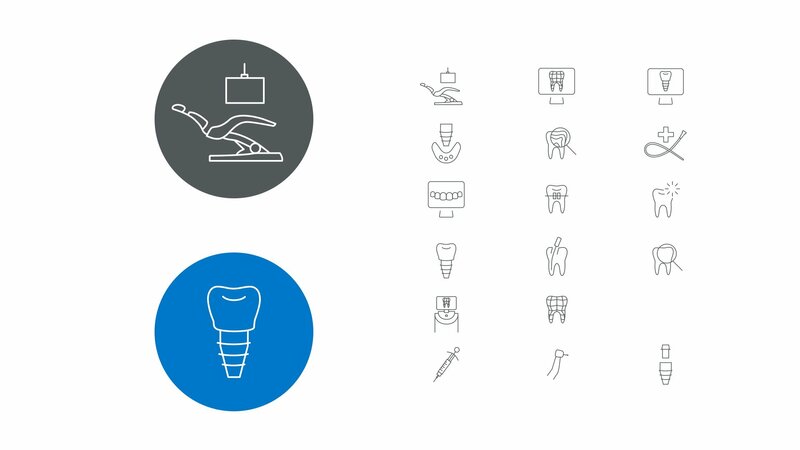 New standards for icons and graphics. 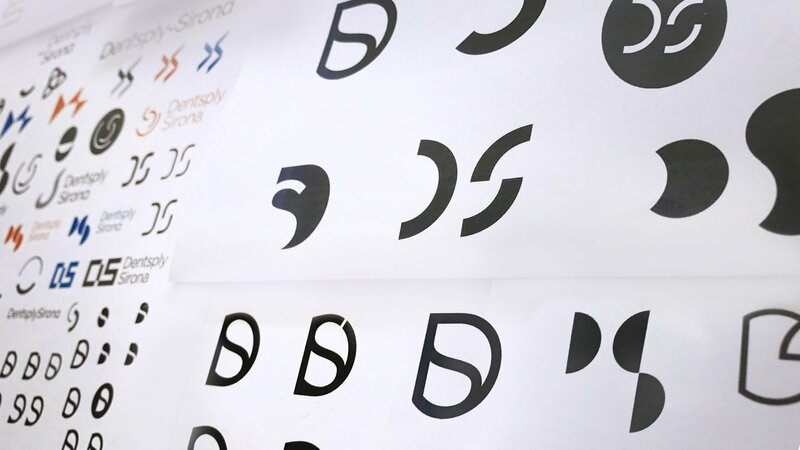 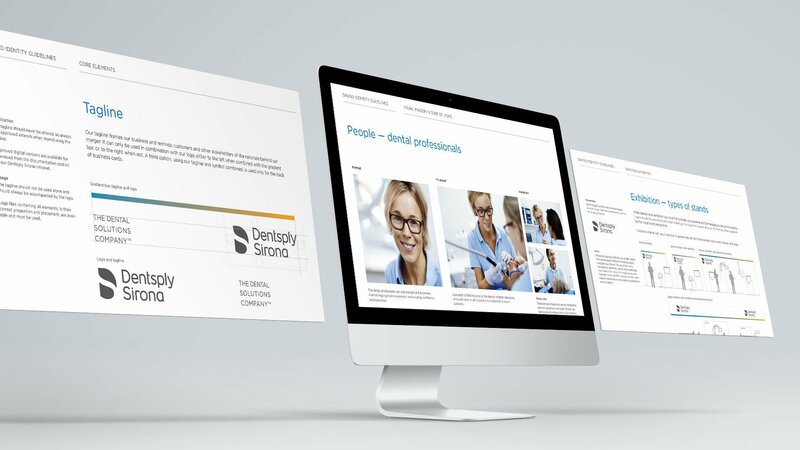 The new visual identity is being implemented in more than 40 countries worldwide and in sales presence in more than 120 countries. 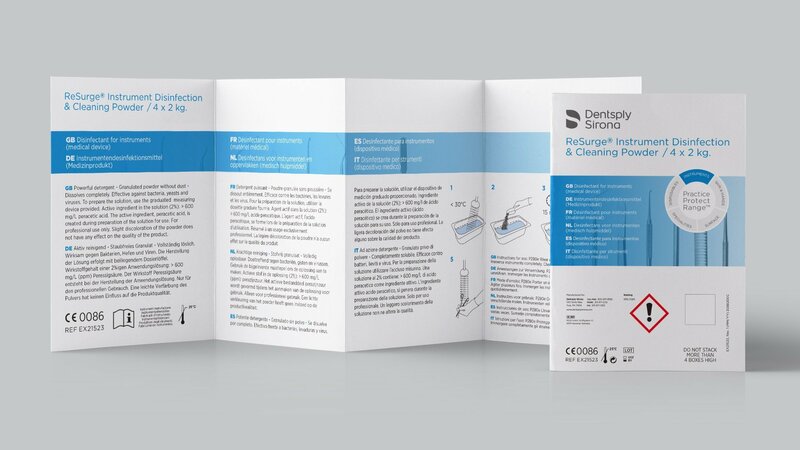 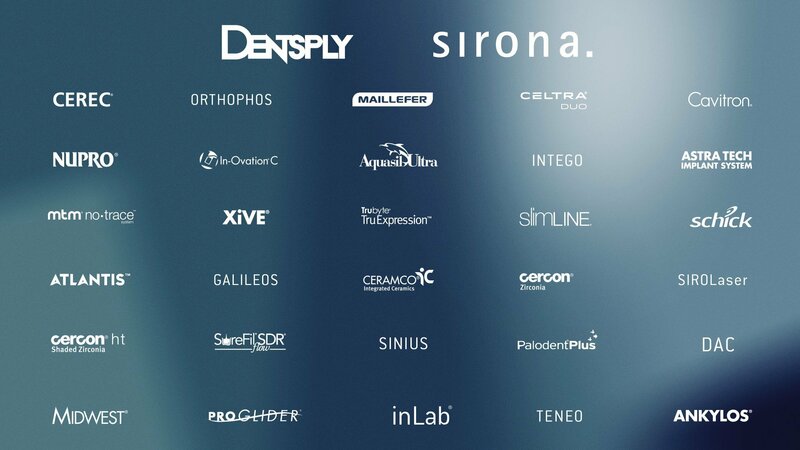 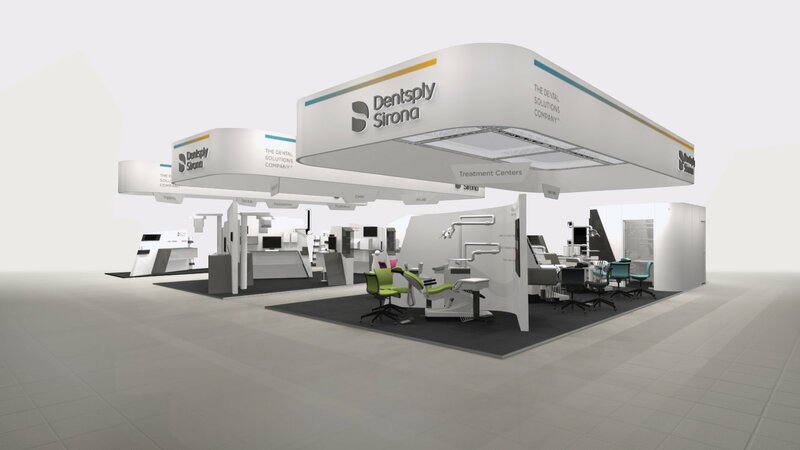 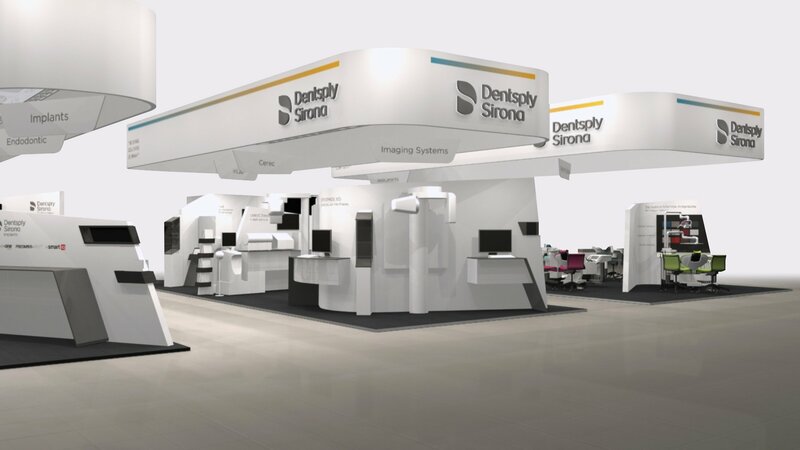 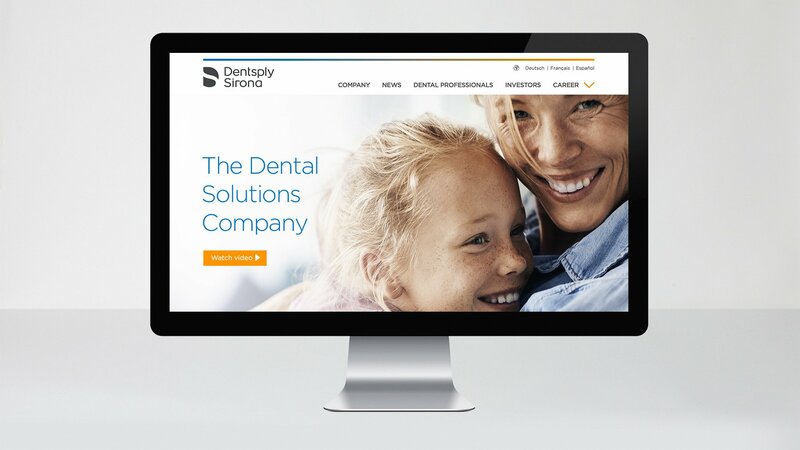 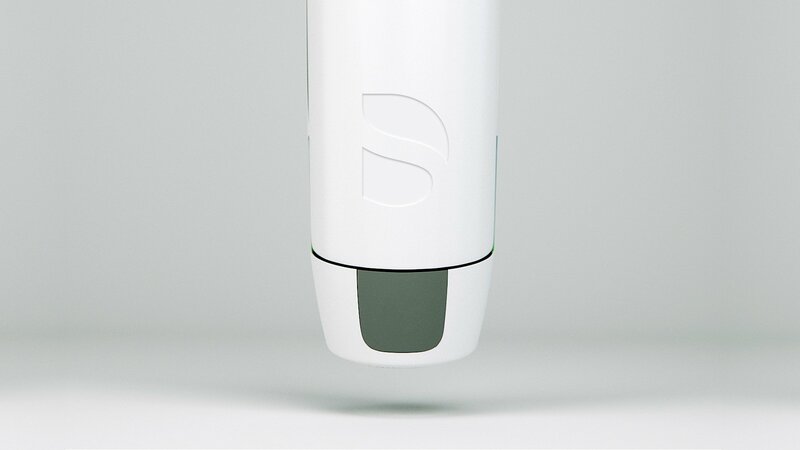 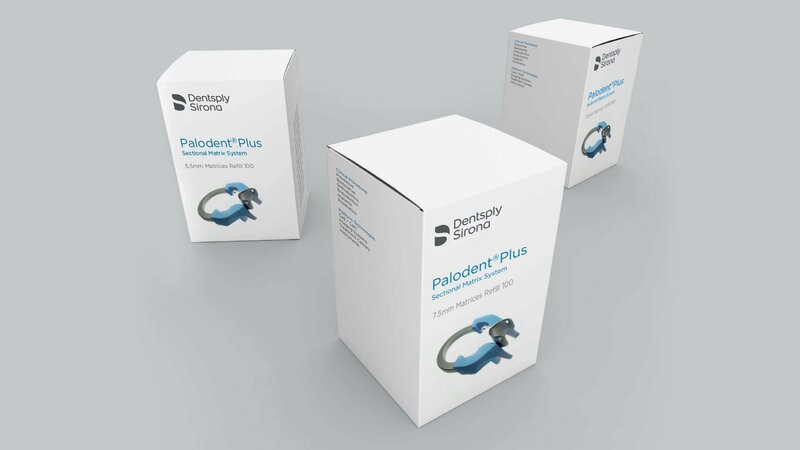 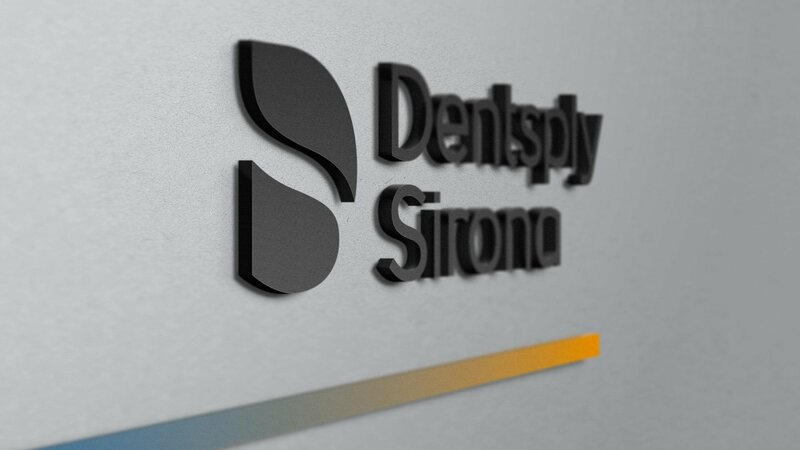 Thereby replacing and unifying thousands of brands under the Dentsply Sirona umbrella, to better support their mission. 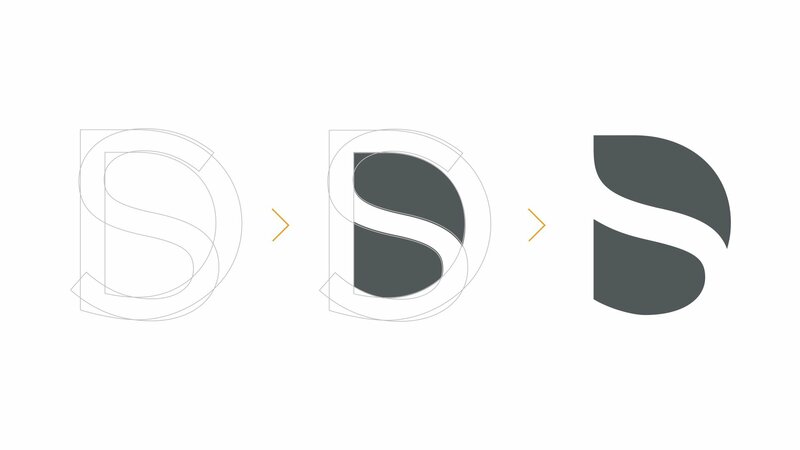 This process is being guided and overviewed by Quadric and LOOP Associates in cooperation, to ensure both the strategy and visual identity is consistently implemented around the world.